Gravista Leaders are a diverse group of internally experienced, senior female leaders representing a variety of industry sectors including tech, media, banking/finance, manufacturing, management consulting and other advisory services. We also have entrepreneurs and company founders on board, together with senior decision makers in the field of sales, marketing, PR, legal, HR, and general management. And last but not least, there is our very own a professor of neuroscience. Have a look at the profiles of our featured members below. 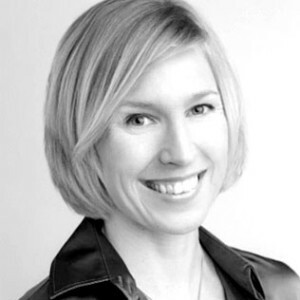 Lisa is a Marketing and PR Strategy Consultant with over 15 years experience in financial services, working in London, New York and Singapore. She is passionate about advising global financial organisations about how to best increase their market share and presence in SEA. She is skilled at developing strategies that capitalise on regional market developments and increase her clients’ relevance in the region, while ensuring collaboration with teams around the globe. 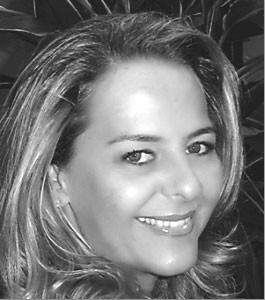 Lisa is an Austrian National and speaks English, French, German, Italian and Spanish. Emi is a co-founder and Asia lead for Peatix, Japan incubated, global mobile event platform with offices in Japan, Singapore, and the US. Emi moved to Singapore last April to kick off SEA business, starting with Singapore. Now, Peatix hosts events in broad ranges including workshops, seminars, meetups, conferences, tradeshows, concerts, meetups, parties including wedding parties! Native of Japan with an American husband and two bilingual kids, Singapore is a perfect place to develop young minds to think and act like global citizens. Susanna is the Founder and CEO of Joice of Cooking – the digital go-to destination for health conscious people wondering what’s for dinner. Previously she worked as Head of APAC at NTS Retail, a European software company providing point-of-sale and omnichannel commerce solutions for retailers. Finn by origin, she is driven by innovation and committed to preventing childhood obesity. The world gravitating towards Asia, there is no better place for and her family than Singapore. 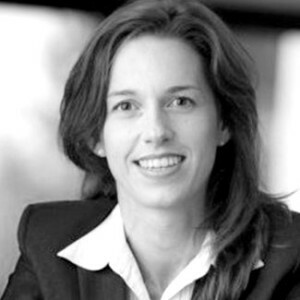 Anne is Head of Communications & Marketing at goSwiff, innovator on mobile payments. With global approach and targeting emerging markets in each continent, Anne drives for all digital in communications. Anything mobile, latest innovations and making life easier with technology are her core focus. A Finn in search of sun and coral seas, Anne has travelled and dived in Asia for the past 15 years with her husband and daughter, and spent the last 3,5 based in Singapore. She is also a painter and explores the various forms of art. Dorothea leads the Bain Executive Network in Asia Pacific region, building on her experience in advising clients on business strategy and talent management previously in executive search, banking and consulting in Asia and EMEA. She is passionate about helping people find their purpose and enjoys her executive coaching role combining business and personal development. Half French-half Finnish, Thea has spent her working life abroad and finds Singapore to be a great place for her young family. 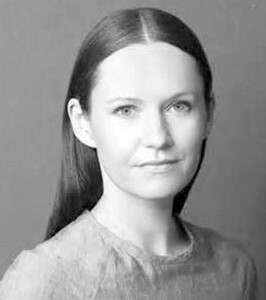 Gemma is the Co-Founder and Managing Director of Neurosense Limited, the world’s oldest established Neuromarketing company, which specialises in capturing consumers’ “implicit” or “subconscious” responses to brands, commercials, packaging and marketing communications online. The company conducts web-based neuro-implicit consumer research for many MNC’s across the globe and is currently expanding its business into Asia, which is being spearheaded by Gemma. 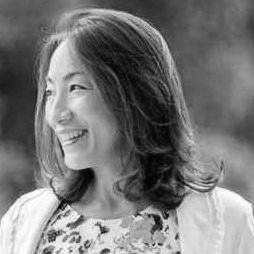 She is also a Professor of Neuromarketing based in the Nanyang Business School at NTU (Nanyang Technological University) and teaches on their MBA and Masters course on Asian Consumer Insight. She has an 8 year old daughter and is married to a web-based graphic designer. 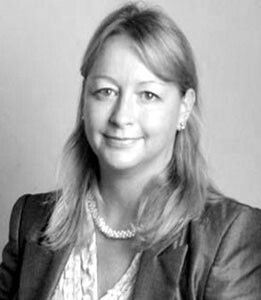 Elle is a partner and head of the media and technology group of the Asia office of Olswang, an international law firm. Advising some of the world’s leading brands and the biggest and best in the technology and media space as well as entrepreneurs, Elle provides strategic and day to day advice working with companies in a rapidly changing sector to help them innovate and succeed. Somehow she also makes time to be a mum and run various CR and volunteering initiatives in Singapore.